Charlie Chaplin is the greatest icon in the history of cinema, who lived one of the most dramatic rags to riches stories ever told. Chaplin's life was marked by extraordinary contrasts: the child of London slums who became a multimillionaire; and the on-screen clown who was a driven perfectionist behind the camera. This book tells his story. The greatest icon in the history of cinema, Charlie Chaplin lived one of the most dramatic rags to riches stories ever told. His life was marked by extraordinary contrasts- the child of London slums who became a multimillionaire; the on-screen clown who was a driven perfectionist behind the cameras;; the adulated star who publicly fell from grace after personal and political scandal. 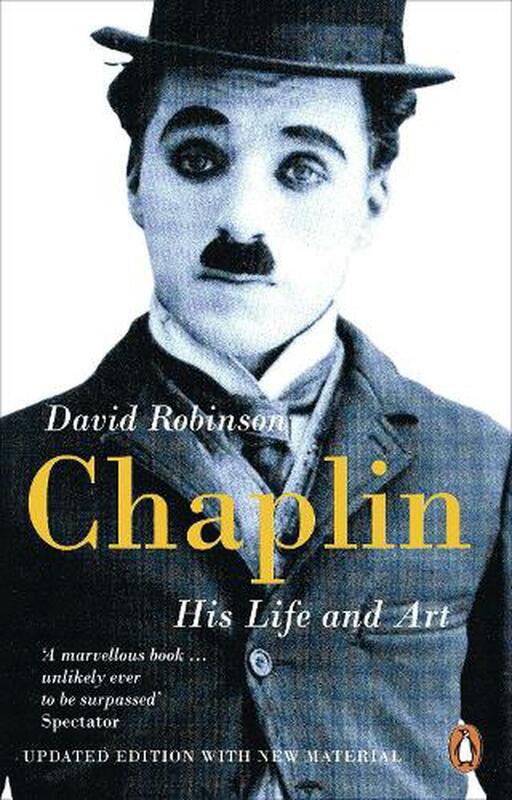 This engrossing and definitive work, the only biography written with full access to Chaplin's archives, tells the whole story of a brilliant, complex man. Now fully updated with added pictures and an extended filmography, it includes revelatory new material on Chaplin's marriages, his affair with movie star Louise Brooks, his persecution by the FBI during anti-Communist witch hunts - exposing their role in the 'white slavery' case against him - and the significance of Richard Attenborough's film Chaplin.